Home » Anime » Hello New Year: Top 10 Most Anticipated Anime Winter 2019! 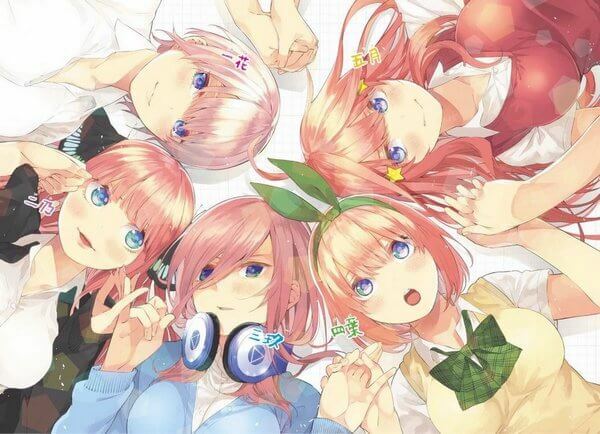 At first glance, Go-toubun no Hanayome might be a big “no-no” anime for certain people who hate harem kind-of story. That said, judging by its original manga we think this is a good harem story. Based on the manga alone, the dialogues and interactions are quite interesting. All the characters, especially the male protagonist Uesugi Futarou who is actually witty (unlike his “nerd” look), and he has some really savage dialogues. Let’s hope that Tezuka Productions can bring the same charm from the manga onto the screen. When we first look at Domestic na Kanojo anime’s genre, it feels kind of… weird for us since its original manga is not exactly “shounen” at all. The manga has some pretty mature element but after seeing the anime’s genre, we suspect that they will remove certain parts in the manga. 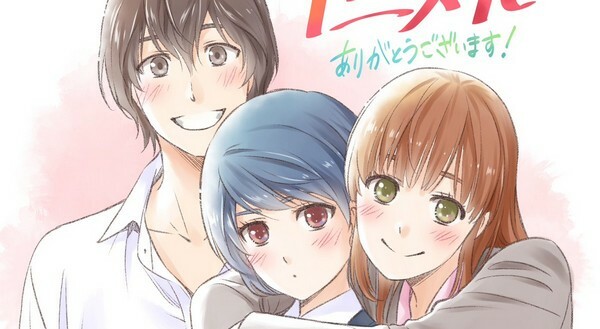 Story-wise, Domestic na Kanojo leans more on drama and dilemma side rather than comedy-love-story type. It has really good emotional moments. But judging by its story nature, this anime may be a deal-breaker for certain viewers. Otherwise, we think this will be a good romance story for those who prefer serious and realistic plot. Synopsis: “All’s fair when love is war! Yet another romance anime; however, this story looks really fascinating thanks to its interesting plot. Judging by the synopsis and its video premiere, this story seems to rely heavily on the dialogues and interactions between the two main protagonists. The plotline of “the couple falling in love, yet both are too prideful to confess first” can create some great chemistry between the two characters. We can expect lots of funny, and also cute moments and we hope that the characters’ chemistry will be as good as “Seishun Buta Yarou” series. Synopsis: “There is an urban legend that children tell one another about a shinigami that can release people from the pain they may be suffering. This “Angel of Death” has a name: Boogiepop. And the legends are true. 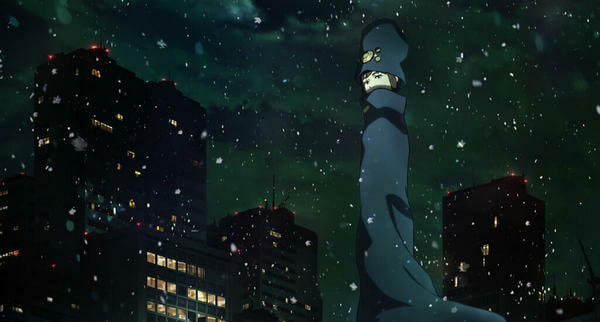 Boogiepop is real. Now this is an interesting entry of anime winter 2019. For those who don’t know, this anime is supposedly to be the “remake” of the Boogiepop Phantom light novel series back in early 2000. To be honest, we haven’t read the original light novel. But according to many people who have read the series like The Anime Man, the original light novel is extremely, extremely good. And since Madhouse is the studio behind this season’s anime, we can stay confident about this anime’s quality. 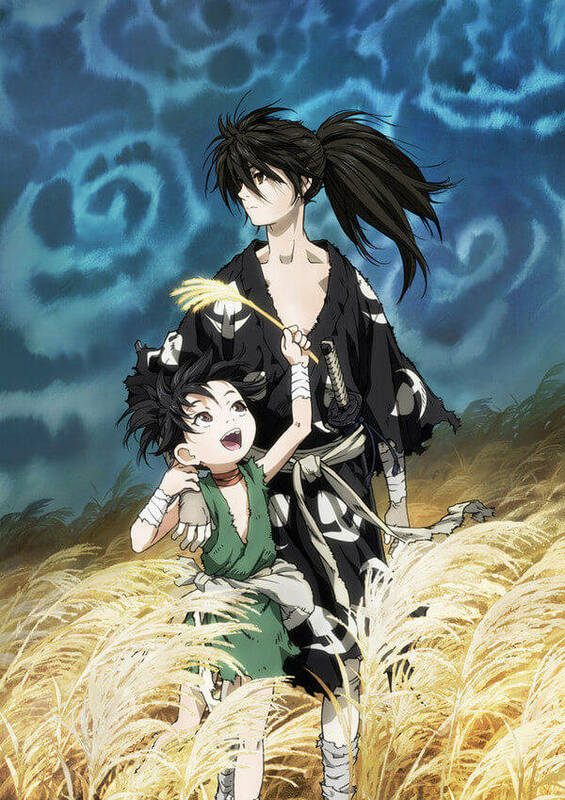 Dororo is another interesting entry this season. The main reason is that: it is an original manga series written by non-other than the manga legend himself – Tezuka Osamu. And if you have read manga series written by Tezuka, you know that all of his creations are exceptionally incredible even to this day’s standard. All of Tezuka’s stories always have some deep meanings and messages behind. And in case of Dororo, this series is said to lean more towards darker story unlike Tezuka’s other work – Astro Boy. And just like Madhouse, MAPPA also has a great track record and therefore, we are confident that this anime is going to be amazing. Shido and his “grand cast of harem” are finally back! No doubt that tons of Date A Live fans are awaiting for this moment and luckily, the season 3 is coming soon on January 11. 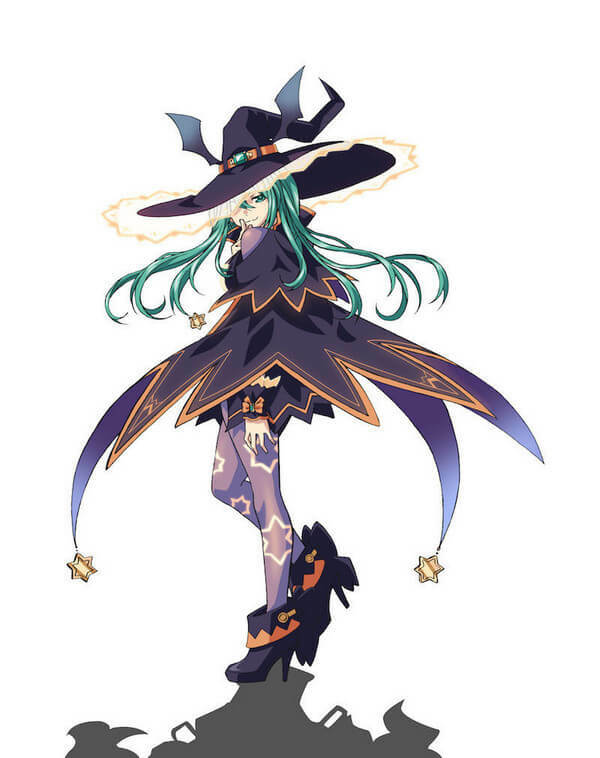 Based on its key visual, the season 3 is expected to continue the story from volume 8 of the light novel, featuring the new “Spirit waifu” Natsumi. If you’re Date A Live fan, probably you will want to put a countdown to its release date from now. 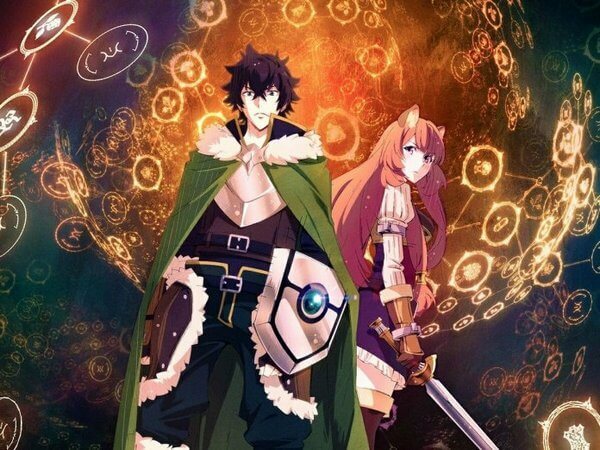 Tate no Yuusha no Nariagari (or The Rising of the Shield Hero) is probably the most anticipated anime adaptation from light novel this anime winter 2019. As you can tell by the synopsis, this is another “isekai-type” story; however, it is pretty interesting given its darker plotline. Unlike many other happy-merry isekai stories, Tate no Yuusha no Nariagari immediately puts the main protagonist into a somewhat realistic, brutal situation where he has to struggle to survive for himself. Frankly speaking, its story is not exactly innovative, yet its writing is really good and enjoyable. Given its already huge popularity, there is no wonder when this anime has been in many “top most anticipated anime winter 2019” lists. 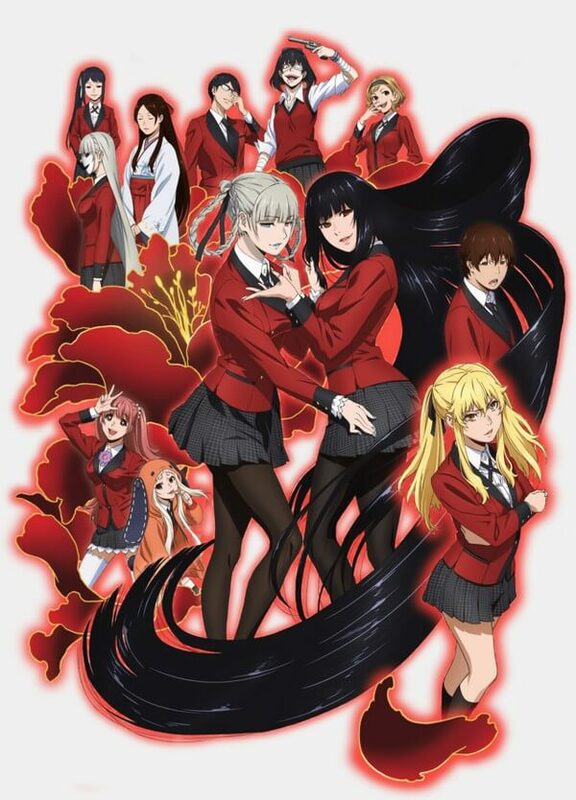 Kakegurui is no doubt a favorite manga/anime series for many, many viewers. 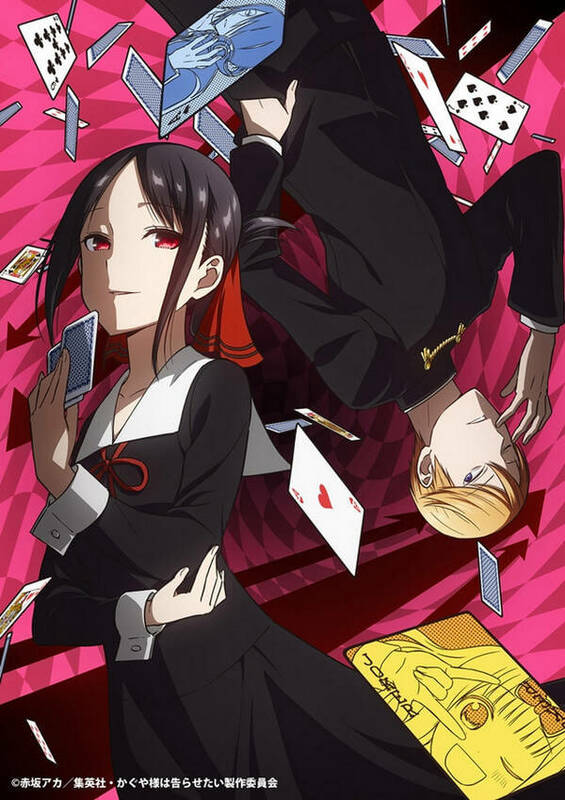 Its take on gambling and psychological aspect is really cool. Also, the crazy-vibe of the main female protagonist really puts viewers in a wild ride. That said; there are certain reviews saying that its first anime adaptation was not as good as the original manga. Even so, we cannot deny the tremendous popularity of this series. This is probably the best news for manga fans and Shonen Jump fans in particular. 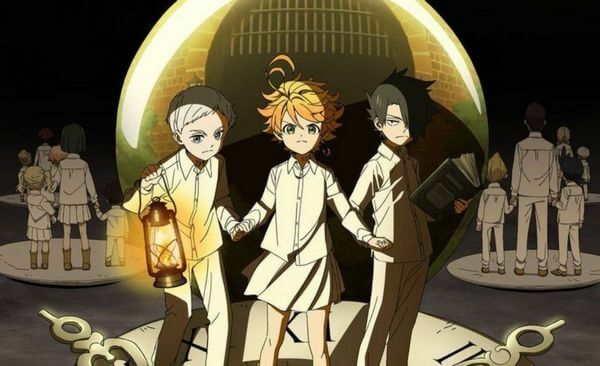 For those who are not into manga, Yakusoku no Neverland (or The Promised Neverland) is one of Shonen Jump’s current star generations. One interesting thing about this series is that: Its story is actually really dark and filled with lots of crazy twists, which is different from the usual Shonen Jump’s style. To certain extent, it is more like a seinen series rather than shounen type. Nonetheless, Yakusoku no Neverland is an extremely good manga series and let’s hope that CloverWorks can deliver its greatness to the anime. Synopsis: “Kageyama Shigeo, a.k.a. “Mob,” is a boy who has trouble expressing himself, but who happens to be a powerful esper. Mob is determined to live a normal life and keeps his ESP suppressed, but when his emotions surge to a level of 100%, something terrible happens to him! Finally we have Mob Psycho 100 – the “cousin” of One Punch Man – which will be released in just more than 1 week on January 7, 2019. 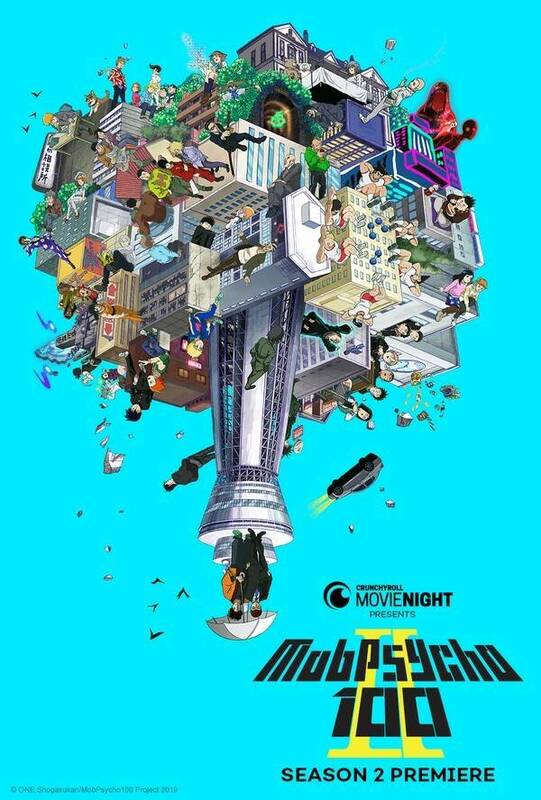 The first Mob Psycho 100 season has already received tons of praises and positive reviews. It has really different visual style than most anime nowadays, while at the same time, it still able to amaze viewers with top-notch animations. Based on the ending of the first season, obviously there will be a second season and now, it is finally here! And that’s it folks! Which is your most anticipated anime winter 2019? Feel free to share with us and for now, thank you and stay tune for more news in the future!